From "Get Out" to Denzel Washington to Lesley Manville, this year's Oscar narrative took some surprising turns. We all expected Guillermo del Toro’s Producers Guild Awards and Critics Choice winner “The Shape of Water” (Fox Searchlight) to lead the field; with 13 nominations, it nabbed support across the Academy. However, this is an unpredictable year and Academy voters leaned into inclusion, turned away from James Franco, and delivered some surprise Oscar nominations. 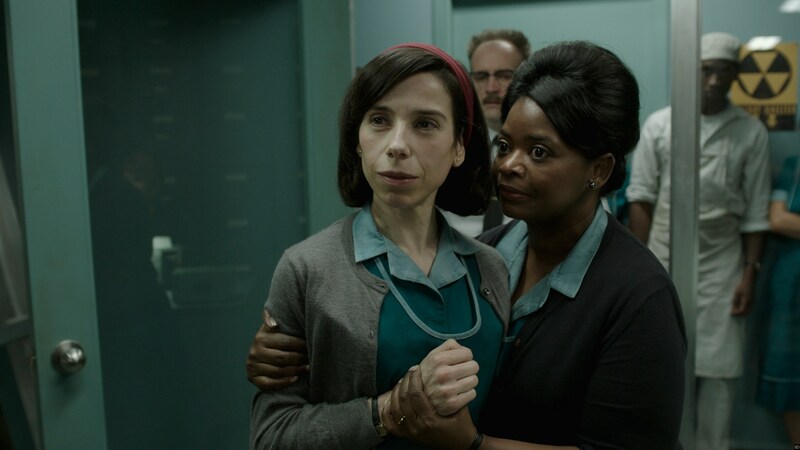 The love for “The Shape of Water” included the dominant Actors branch, which nominated Sally Hawkins and Oscar perennial Octavia Spencer (her third nomination ties with Viola Davis for most for a black actress). Despite its lack of a SAG ensemble nod, this charming fairy-tale romance between an Amphibian Man and a mute cleaning woman should dominate the Oscars March 4 with a Best Picture win. Searchlight had a good day with a total 20 nominations, as Film4’s “Three Billboards Outside Ebbing, Missouri,” considered a Best Picture frontrunner after its SAG Ensemble win, scored seven nominations including Picture, Oscar-winning Actress Frances McDormand (“Fargo”), and unusually, two Supporting actors, third-timer Woody Harrelson and first-timer Sam Rockwell. But while Martin McDonagh landed an Original Screenplay nod, he was snubbed by the directors branch, a sign of potential weakness for the British movie that will gain some momentum at the upcoming BAFTA awards. 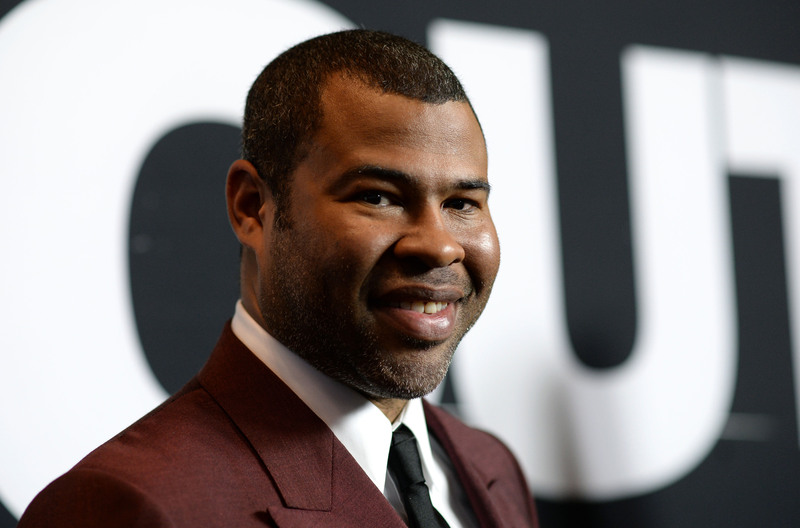 Jordan Peele’s racial thriller “Get Out” (Blumhouse/Universal) scored four nominations including Picture, Actor Daniel Kaluuya (whose name was memorably mangled by announcer Tiffany Haddish), and rookie filmmaker Jordan Peele for Director (he’s the fifth black man to earn a nomination) and Original Screenplay. The question is, will it win anything? Denzel Washington’s SAG-predicted Best Actor nomination — his eighth for acting — for poorly reviewed “Roman Israel, Esq.,” benefited from not only his own huge popularity and this year’s weak acting field, but also the Academy’s clear desire to lean into diversity. “Mudbound” is the first narrative Netflix movie to score Oscar nominations, dispelling the notion that Academy members are resistant to the streaming site (they landed eight total nominations). 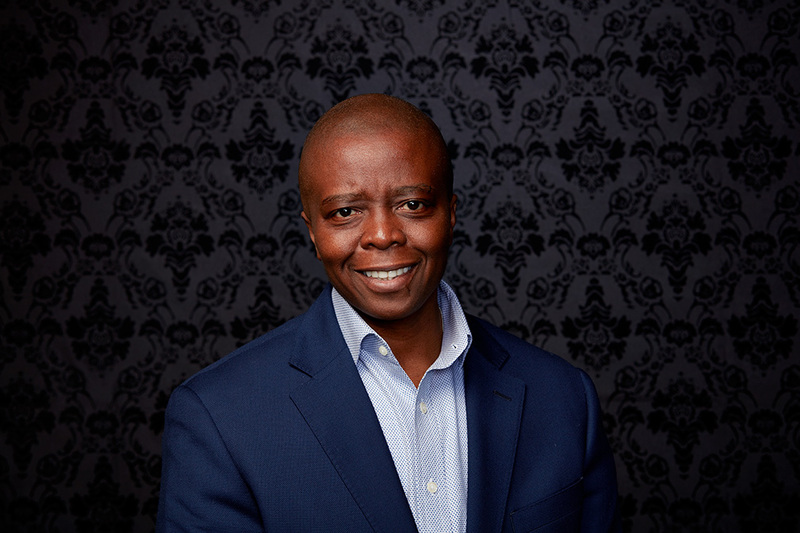 The film scored four nods including the first for a woman cinematographer (Rachel Morrison), Virgil Williams and Dee Rees (the first African-American woman screenwriter) nominated for Adapted Screenplay, and Mary J. Blige for Supporting Actress and for the performance of Original Song “Mighty River.” However, the film was denied a Best Picture nod. Netflix, a strong player in the documentary space, also nabbed nominations for both Yance Ford’s “Strong Island” — becoming the first transgender director to be nominated for an Oscar — and Bryan Fogel’s newsy Sundance pickup “Icarus,” which helped expose Russia’s Olympic drug doping scandal. Foreign language frontrunner “A Fantastic Woman” (Sony Pictures Classics) stars Chilean transgender actress Daniela Vega. Left out of that race was Germany’s Globe and Critics Choice winner “In the Fade” (Magnolia); this year, new Academy president John Bailey dramatically expanded the foreign-language nominating process, leaving behind the handpicked Mark Johnson committee of 40 and opening up voting in London, New York and San Francisco (100 eligible voters participated) and inviting some 1,100 international Academy members to stream movies online. Thus, less-mainstream entries “On Body and Soul” (Hungary, Netflix) and “The Insult” (Lebanon, Cohen Media) joined “A Fantastic Woman” and Cannes festival prize-winners “The Square” (Sweden, Magnolia) and “Loveless” (Russia, SPC). The clubby documentary branch notably snubbed Brett Morgen’s crowdpleaser “Jane” (NetGeo), which might have won if nominated. They did come around for long-overlooked Steve James (“Abacus: Small Enough to Jail”), who had to settle for an editing nomination back in 1995 for lauded “Hoop Dreams.” “Faces Places” (Cohen Media) is now the favorite to win, directed by 89-year-old French filmmaker Agnes Varda and artist JR.
Amazon/Lionsgate’s SAG Ensemble nominee “The Big Sick,” which landed neither a Best Picture nod nor a Supporting Actress slot for the SAG-snubbed Holly Hunter, had to settle for Best Original Screenplay. Women did well at the Oscars, even though Patty Jenkins’ PGA-nominated “Wonder Woman” (Warner Bros.) was shut out. With “Lady Bird” (A24), Greta Gerwig became the fifth woman director to score an Oscar nomination from the notoriously finicky directors branch; the film also earned four Oscar nods for Picture, Original Screenplay, Actress Saoirse Ronan and Supporting Actress Laurie Metcalf. Gerwig’s best shot for a win is Screenplay, a category familiar to other women directors such as Jane Campion and Sofia Coppola. Metcalf could upset current favorite Allison Janney, whose “I, Tonya” (Neon) landed a surprise editing nod, along with expected Best Actress Margot Robbie. Luca Guadagnino’s European gay love story “Call Me By Your Name” (Sony Pictures Classics) wound up with four nominations, including Picture, Adapted Screenplay, Best Actor Timothee Chalamet and Song; rival supporting actors Armie Hammer and Michael Stuhlbarg knocked each other out. Among the movies with largely male appeal, Winston Churchill drama “Darkest Hour” (Focus Features) earned six nominations including Best Picture — a surprise, given its lack of a SAG Ensemble, PGA or DGA nod — and Best Actor for Oscar frontrunner Gary Oldman. And Christopher Nolan finally landed his first Best Director nod for “Dunkirk,” which delivered a total eight Oscar nominations including Best Picture. Paul Thomas Anderson confounded Oscar pundits with six nominations for Focus Features’ “Phantom Thread,” which scored Jonny Greenwood’ first nomination for Original Score, Costume Design (of course), as well as Best Picture, Director, Actor Daniel Day-Lewis, and Supporting Actress Lesley Manville. While Steven Spielberg’s “The Post” landed a Best Picture slot, its only other nomination was Best Actress Meryl Streep, who earned her record-breaking 21st Oscar nomination. Her co-star, two-time Oscar-winner Tom Hanks, will have to wait a little longer for his return: He hasn’t been nominated since “Castaway” in 2001.